Everett Griner talks about efforts in improving peanut yield in today’s Agri View. Fifty years ago a ton of peanuts per acre was a good yield for a farmer. Today, you could go broke with a yield like that. An average crop now is 2 tons per acre. Doubling the yield, on any crop, is quite an accomplishment. It takes time, study, and hard work. Peanuts are a regional crop grown mostly in the southeast. Sufficient funding for the necessary research was a little slow. There is a study group farmers know as APRES. That is short for American Peanut Research and Education Society. This group went to work to make peanuts a better crop. It took all of their efforts, plus, a lot of hard work by the growers. The yields started increasing every year. 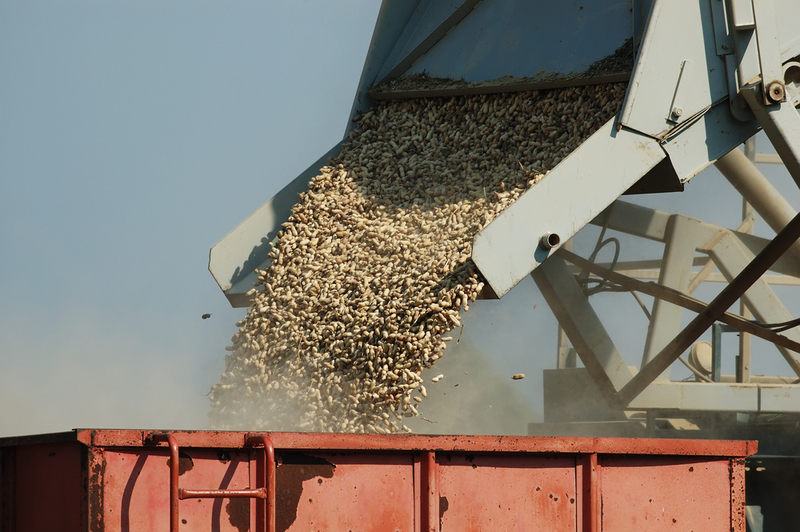 Today, the success has made peanuts one of the most successful crops in the southeast. Hard work and dedication. It works every time.